Christmas is getting closer and whether you have decided to go with no new gifts, non-materialistic memory making gifts or you are supporting handmade business this holiday season, you will need to wrap your Christmas presents. Here are some ideas for last minute gift wrapping you can use in order to be both original and eco-friendly. As I like to point out in my how to blog series, getting a wonderful present wrapped in crumpled slightly stained paper will pretty mush ruin the experience. The gift wrap is the most important part of the gift because it creates the first impression and you never get a second chance to make first impression. In order to be unique, original and to compliment the gift you can employ a number of last minute techniques even if you are out of time. Vintage postcard box - this is a cute tutorial on how to make a quick gift box out of a single folded postcard. The website contains an additional link to a number of other free gift box templates to use with postcards. Gift wrapped in a gift - use a shawl, a shirt or any other fabric gift as a gift wrap and make the receiving doubly effective and sustainable! Not your usual paper wrap - use any leftover wallpaper, magazine page, calendar, newspaper or even your child's drawings and wrap away. Twine and Raffia - use them to achieve a simple and elegant look. They are completely natural, so they are biodegradable too. Furoshiki - use the Japanese fabric folding technique to effectively turn a piece of fabric into a beautiful wrap, even for bottles. The Hop Frog Pond gives you numerous techniques and ideas on how to wrap your gifts with fabric. Go wrap-less - sometimes giving a gift without a a gift wrap is not that bad if you make the moment memorable! I love getting gifts but I prefer giving them. Seeing the expression on the face of the recipient is one of my most favorite moments. There is one thing my mother has taught me and I keep on using her advice not only in gift wrapping but in blogging as well - the wrap is half the present. So, think well and wrap with your heart! How do you wrap your Christmas gifts? I love the gift wrapped in a gift- I sometimes do that- and anything that has a major element of surprise is so cool! Like you can give someone a wallet or purse - they would thing oh that's the gift- and inside there's a yoga class subscription! Haha, Magda! Very cool example! Maša, I love keeping the wrapping paper from gifts we have received and reusing it! me too. :) I forgot to say I also live postcard gift boxes, cool find! These are great ideas. I usually use newspaper and paint sample cards for the tags, but I think I'll try raffia and twine pom-poms this year. Furoshiki sounds interesting as well. Thanks. All great ideas, thank you for sharing!! I re-use packing material I get from supplies, and I'm notorious for saving ribbon and gift bags from previous holidays and using them again. I did buy some kraft paper this year, too, but that's mainly for the gifts that have to be shipped. i am right there with you ..love to wrap and see a pretty gift ..i tend towards plain kraft paper or white fabric! Have you ever watched people in a gift swap choose a gift? They will go for the prettiest, most festive or unusual wrapped gifts first. The plain ones are usually left for last! This is so true! Really great ideas here. 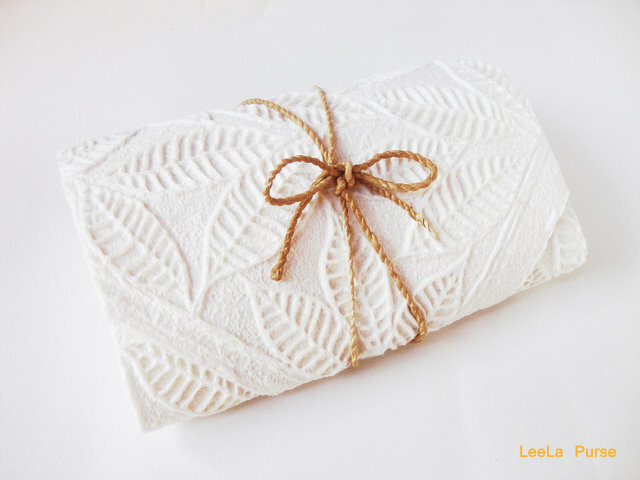 I've always wanted to try Japanese-style wrapping; it looks so elegant. I love the ideas of wrapping in a shirt or fabric. Two gifts in one, and much more eco-conscious than paper! i like wrapping gifts. lol i've had the same 2 rolls of xmas wrapping for like 5 years because i don't wrap many gifts during xmas so it's going to be a while until i run out. Great ideas! I love the concept of using a magazine page to wrap a gift. That would look really cool depending on the page! Fabulous wrapping ideas! At our house, we use old comics to wrap our gifts, but I love the idea of cloth wrapping. :) Great post! I love these ideas, especially the calendar and magazine pages! I always use wallpaper scraps. Two of my favorite wrap techniques are vintage handkerchiefs wrapped around soaps or candles & tied with a pretty ribbon and wrapping corrugated cardboard/paper around a tissue wrapped gift tied with moss green or natural twine accented with a rustic bead or vintage button. One year I wrapped gifts in burlap tied with moss green twine, then tucked a sprig of rosemary in the bow. 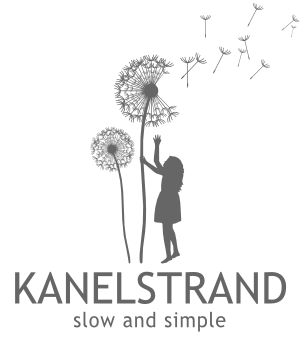 Meet the Awesome Kanelstrand Sponsors!